Since 1980, Dr. Bill Hern has enjoyed providing Family Dental Care for his patients. 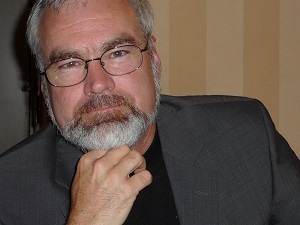 He began his practice in Northern Ontario before moving to Belleville in 1983. Faithfully servicing the dental needs of the Quinte now for over 30 years, Dr. Hern and his team specialize in every aspect of Dental Care from Teeth Cleaning, tooth filling, root canals, bridges and more complex matters involving child dental care, cracked teeth, dental implants and more. 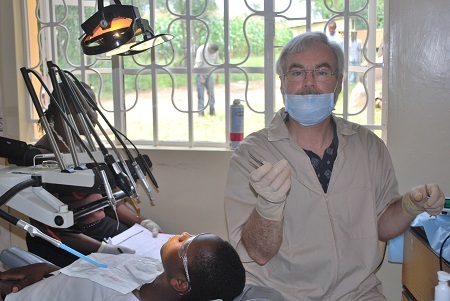 During his spare time, Dr. Hern loves to travel and has donated his time caring for others. 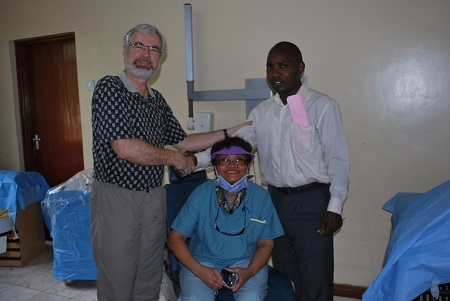 Shown below, Dr. Hern in Kenya.